The European Union has noted intense and unprecedented reforms across Ukrainian economy and political system, while its democratic institutions have been further revitalised. This is stated in the joint report of the European External Action Service and the European Commission released today, ahead of the third EU-Ukraine Association Council on 19 December 2016, an Ukrinform correspondent in Brussels reports. "Ukraine has taken big steps in the last two years, under very difficult circumstances, not least the conflict in eastern Ukraine and the illegal annexation of Crimea and Sevastopol. Today's report fully recognises this work done by the Ukrainian authorities,” EU High Representative for Foreign Affairs and Security Policy Federica Mogherini said. She noted that it was now crucial to move from passing legislation and setting up institutions to full implementation of those reforms and Ukraine could count on the European Union's support moving forward. In turn, EU Commissioner for European Neighbourhood Policy and Enlargement Negotiations, Johannes Hahn admitted that Ukraine's reform efforts were bringing results. The joint report looks at important developments and reforms undertaken in line with the strategic priorities agreed between the EU and Ukraine as part of our Association Agenda. 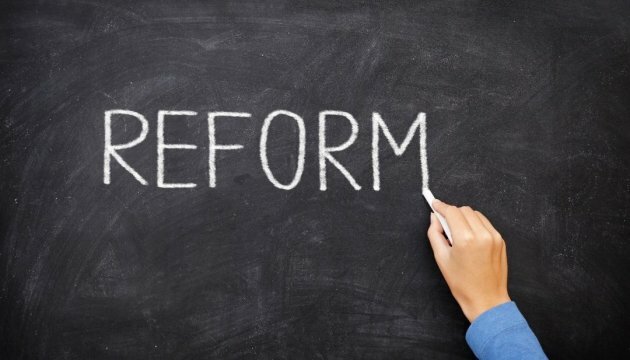 According to the report, Ukraine has implemented a number of reforms to curb corruption and to clean up the banking system, and has embarked on ambitious energy reforms, as well as strengthened democracy and the rule of law.